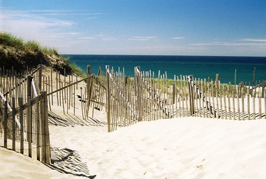 Cape Cod is known as a popular resort area in Massachusetts. 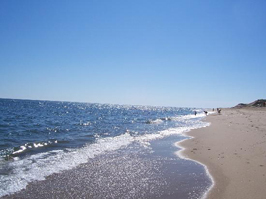 As such, it is a large area that is perfect for sun, sand, and luxury. 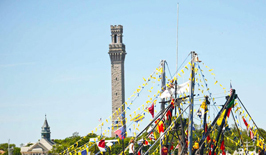 It has a great history that dates back to the Pilgrims and is full of interesting spots to check out with your loved one. 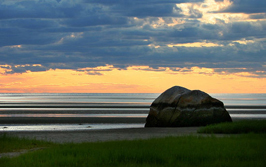 Come explore the cape and fall in love. 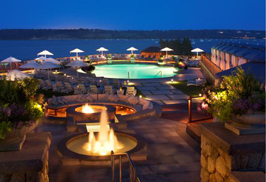 Literally at land’s end and within walking distance of the ocean perches the Land’s End Inn. 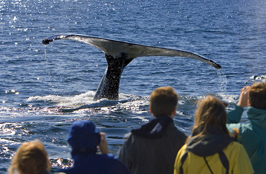 The inn has amazing views of the ocean and is a historic point of interest. It has modern comforts mixed discretely in with the historic charm that it offers. 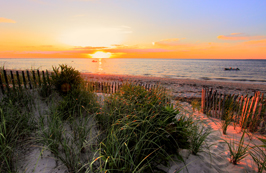 Use the Inn as a romantic staging ground for your trip to Cape Cod, or just enjoy the view with your sweetheart and spend time by the ocean. 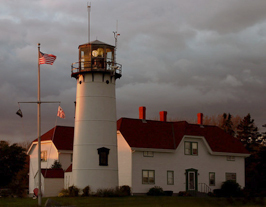 Cape Cod is home to many lighthouses, each with their own unique architectural style and history. 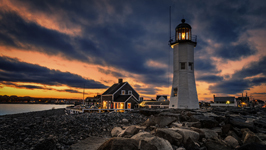 The lighthouses certainly lend an air of romance to the landscape. 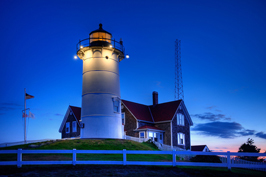 An adventurous couple can make the rounds on the Cape and visit the lighthouses where with many of them you can take a tour and find out what it was like when the lighthouses were in use. 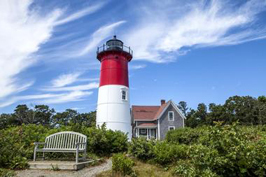 “The winding staircases, the distant echo of your footsteps, waves hitting against the rock, distant ship hooting…that’s the dejavu you get when you visit the Cape Cod Lighthouses. 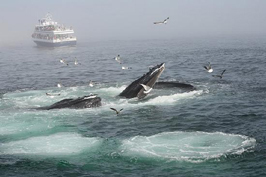 It is as if you are part of the whole system that emits navigational lights to guide hundreds of ships to dock safely.” Experience the feeling with your loved one and make memories that are sure to be hard to forget. 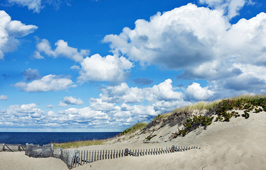 The most noteable way to tour Cape Cod is by bicycle. 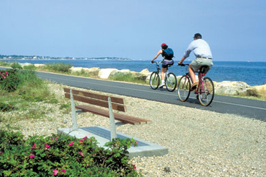 You can bike the Cape Cod Rail Trail and take in all the beauty of the cape along the 22-mile trail and state and national parks to visit as you please. 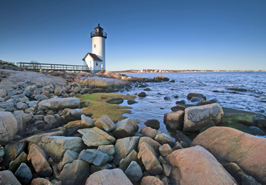 The bike tour of course is self-guided so feel free to find the perfect picnic spot along the way to enjoy the New England coast with your love. 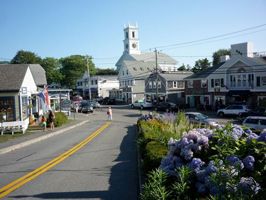 Being that the cape is a large area with many cities that all have a rich history, there are a lot of small museums and theaters to stop in to take in the arts. 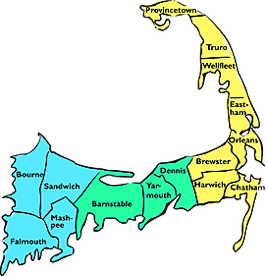 Some interesting places include: the Pilgrim Monument Museum, The Heritage Museum and Gardens (perfect for a stroll hand in hand), The Cape Cod Museum of Natural History, The Chatham Orpheum Theater and The Woods Hole Oceanographic Institution. 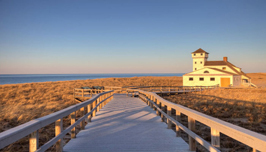 While Cape Cod is home to many amateur sports teams ranging from basketball, to baseball, to hockey, it is best known for Angler sport-fishing. For the pair that is more inclined to enjoy fish in a restaurant rather than the challenge of catching their own on a charter boat, I suggest you look into the college and amateur teams in the area to enjoy a game with your loved one. 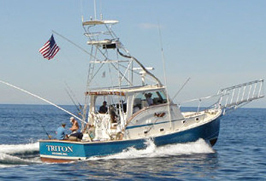 Otherwise, get out there and enjoy a high-seas adventure with your sweetheart and see who can catch the biggest fish.